There is no better place to get in tune with Nature, your body & your breath than on the beach under a constantly changing tide. 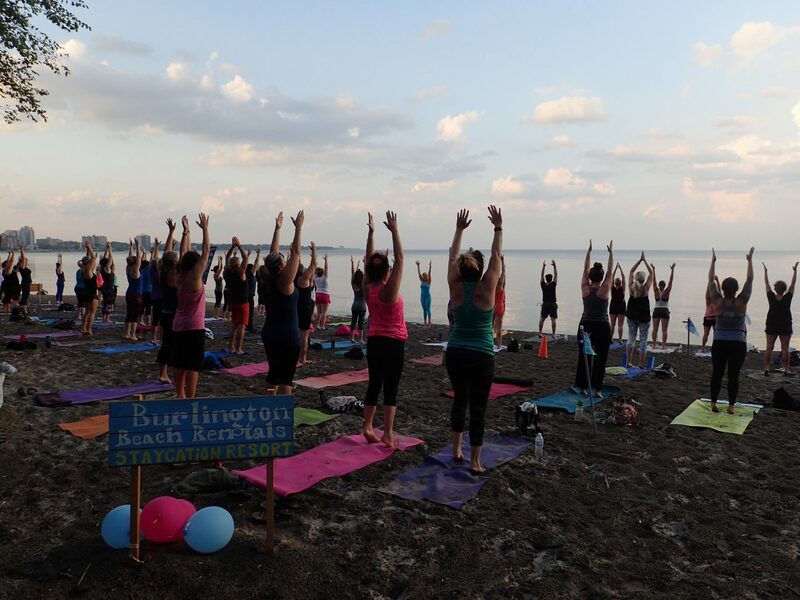 Join us for these popular, special Beach Yoga classes that are perfect for all levels of practice. 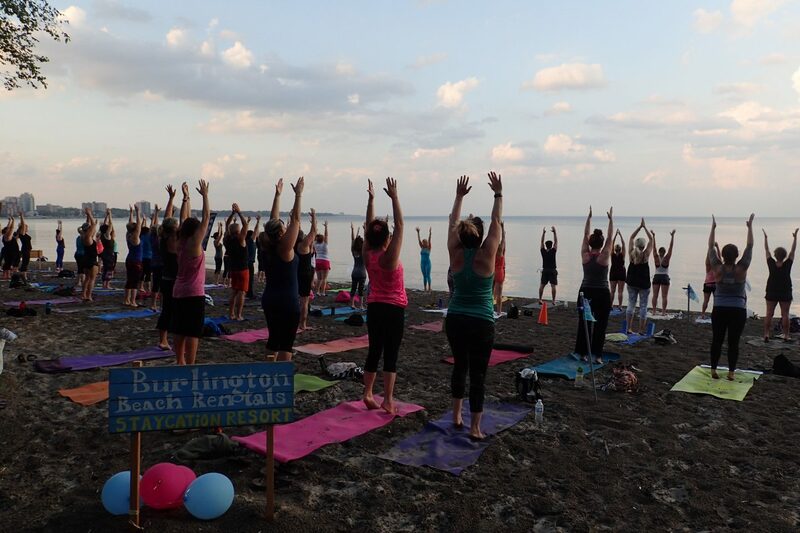 Our yoga instructors will guide you through a 45 minute class of gentle, restorative yoga followed by a 20 minute meditation to the sounds of gentle lapping water and drum beats. 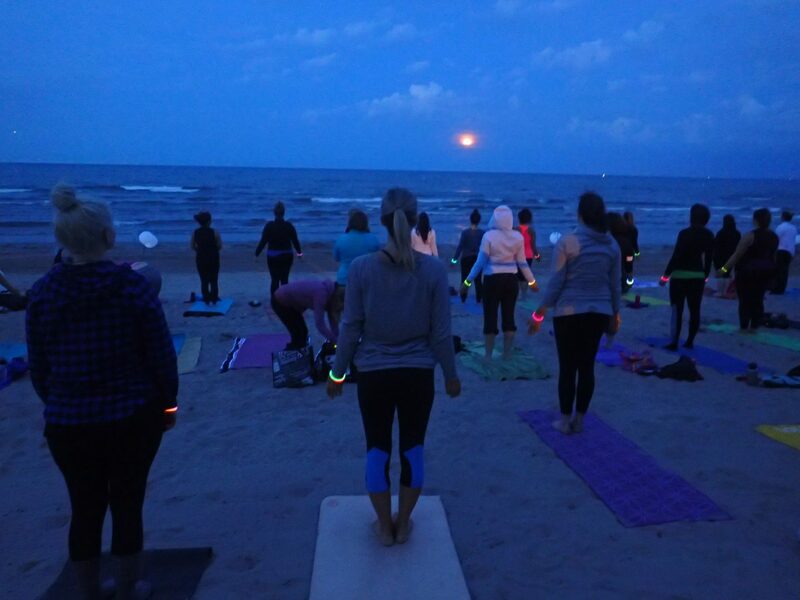 Each solstice, Full & New Moon Yoga class will be unique with different instruments, bowls or chimes to be used depending on the month, theme and instructor teaching. 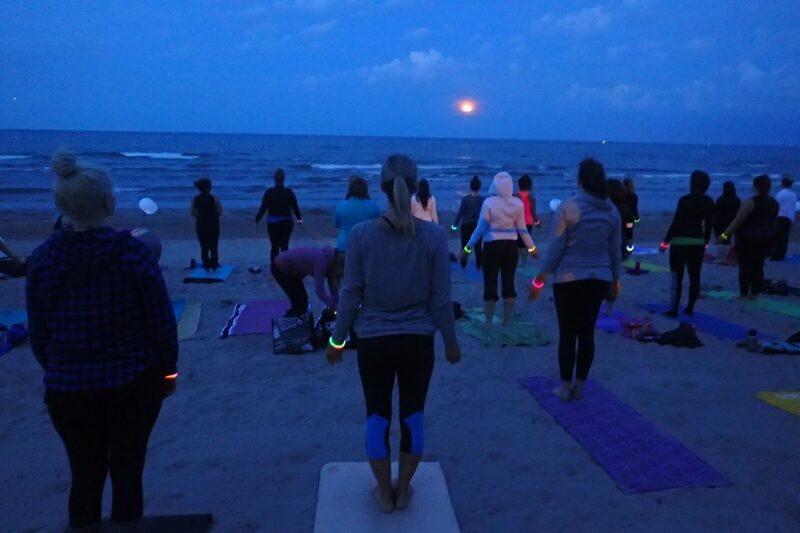 The beach will be lit and we will observe the sunset and moon rise over the water. After the classes are finished you are invited to sit and socialize while taking in the fabulous scenery.